ECR Minerals plc announces that further to its announcements of 19 and 30 July 2013, the extraordinary meeting of holders of ECR convertible loan notes (the “Loan Notes”) held today has passed the resolution necessary for the Company to proceed with the redemption of the Loan Notes on the terms previously announced and summarised below. The redemption by the Company of all the outstanding Loan Notes (total principal amount £785,000), will occur immediately on the following basis. Pursuant to this announcement, application has been made for a total of 413,576,710 ordinary shares representing the Redemption Shares and the Interest Shares to be admitted to trading on AIM. Admission to AIM is expected to occur on 9 August 2013. Following admission, the Company’s issued ordinary share capital will consist of 2,586,336,461 ordinary shares. The new ordinary shares will rank pari passu in all respects with the ordinary shares of the Company currently traded on AIM. The total of 2,586,336,461 ordinary shares may therefore be used by shareholders in the Company as the denominator for the calculations by which they will determine if they are required to notify their interest in, or a change in their interest in, the share capital of the Company under the FCA’s Disclosure and Transparency Rules. ECR is a mineral development company with, among other interests, the right to earn a 50% interest in the Itogon gold-silver project in the Philippines. The Itogon project is an advanced exploration project located in a gold and copper mining district on the island of Luzon in the north of the Philippines, and benefits from an extensive historical dataset. 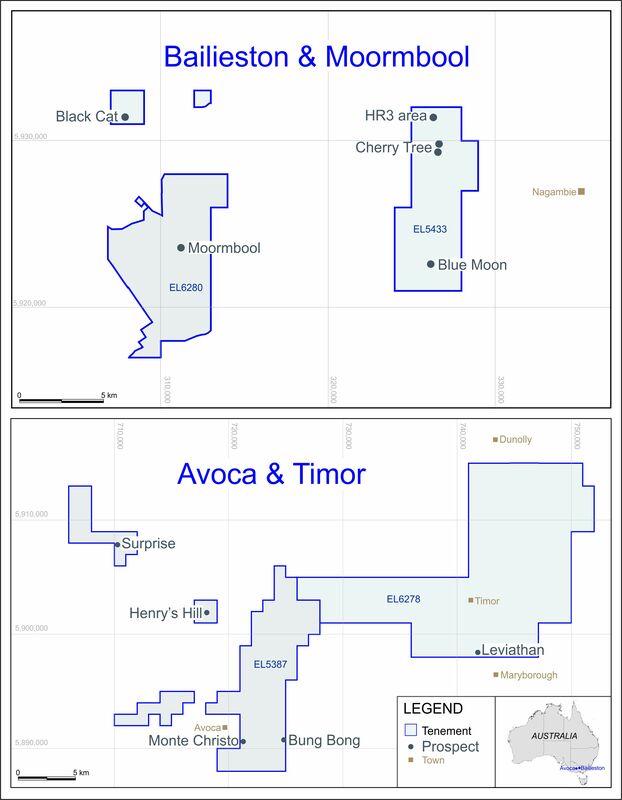 The Company also has 100% ownership of the Sierra de las Minas gold project in La Rioja Province, Argentina; and a substantial minority stake in THEMAC Resources Group Ltd (TSX-V: MAC), which is focused on the development of the Copper Flat copper-molybdenum-gold-silver porphyry project in New Mexico, USA.